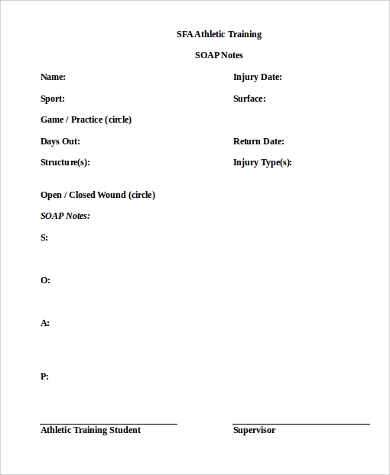 SOAP, or Subjective, Objective, Assessment and Plan notes are used by medical authorities and health care providers as a standard medical evaluation note that focuses on the patient’s condition for recording purposes. It’s an important factor in all branches of the medical services with various backgrounds as a communications tool to check on a patient’s progress. 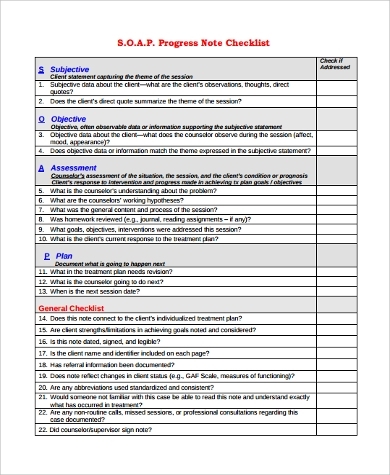 Over the years, SOAP notes have adopted the Cornell Notes system that follow a systematic format to organize notes into sections of question columns and note-taking columns. 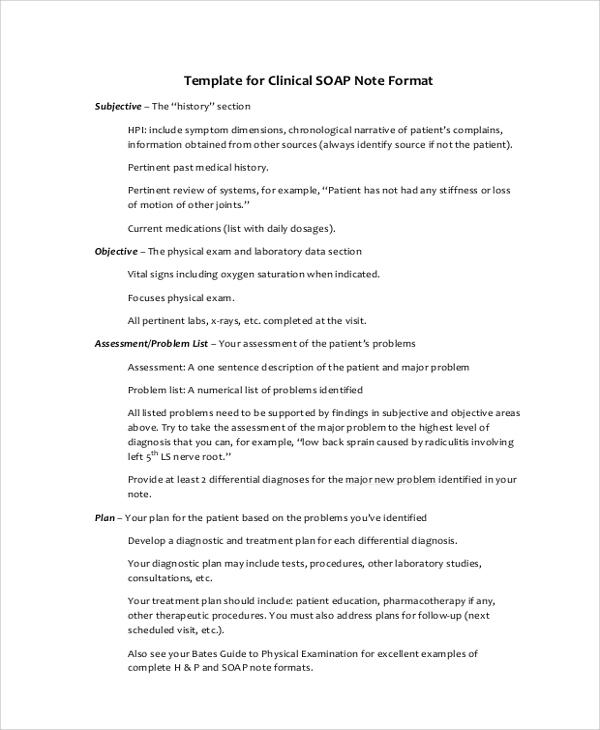 First devised by university professor Walter Pauk to help students become effective in note-taking, Cornell notes have become widespread practice in making SOAP notes to assess and synthesize a patient’s condition and progress. Usually cover the patient’s condition coupled with important factors including the time, date and place of contraction and possible contagion of disease if applicable. Most frequently asked questions are “how come,” “how long,” “how frequent,” “what if” and “so what” with the latter covering the possible solution to the condition. Used to highlight the cause and what can be done to heal and prevent the patient’s condition from recurring. This is the part where ideas and solutions are needed in response to medication and therapy and how effective the treatment is and whether the patient is responding positively to the treatment. 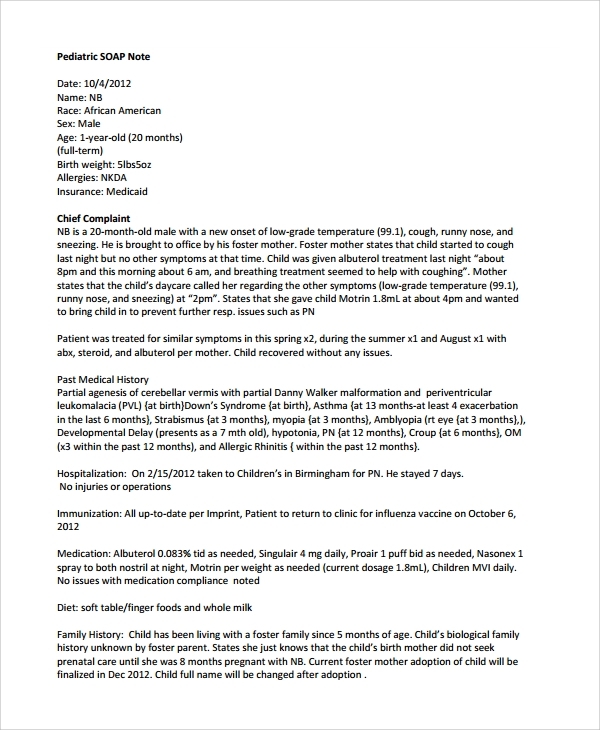 Cornell medical notes are usually brief but basic and detailed description of the patient’s condition. 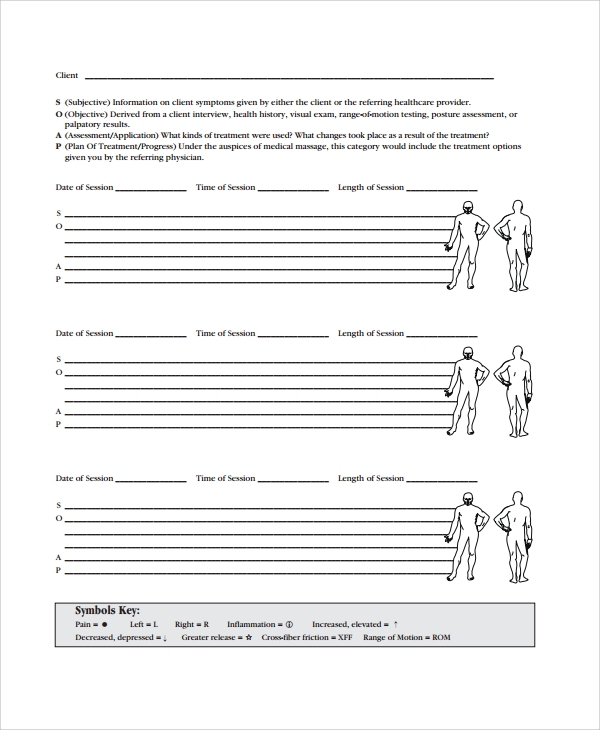 Cornell medical notes still cover the Subjective, Objective, Assessment and Plan format followed by a brief summary at the bottom. 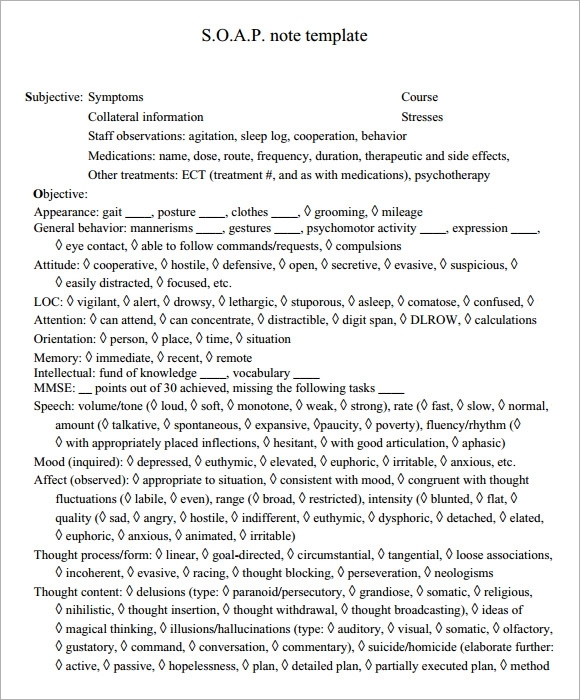 Subjective – observations based on the patient’s description of his symptoms and the areas of discomfort, plus when and how the symptoms started. Objective – observation of symptoms that can be visually noticed, heard, touched or felt. Vital signs are observed like pulse, temperature, respiration, swelling and skin color. The results of diagnostic tests are included in the objective. 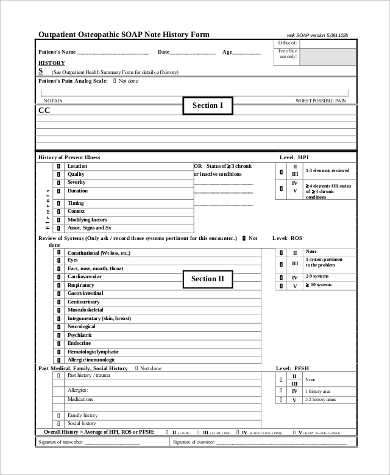 Assessment – the part where diagnosis is determined through the patient’s condition although further tests may be recommended due to several diagnostic possibilities. Plan – the health care provider’s course of action on the patient’s condition which may include further laboratory testing, medication and treatments performed and possible referral to a specialist if necessary. Patient disposition is also considered especially if hospitalization or confinement is needed, plus follow-up direction for recovery. 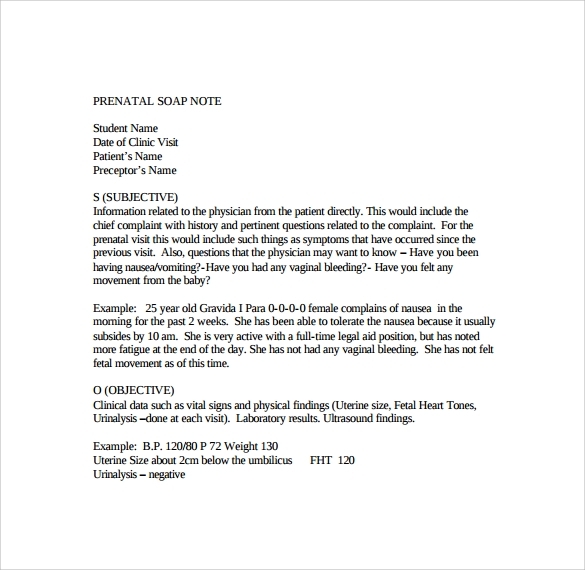 As mentioned earlier, SOAP notes are mostly done in Cornell style of note-taking where sentences and terms are abbreviated. 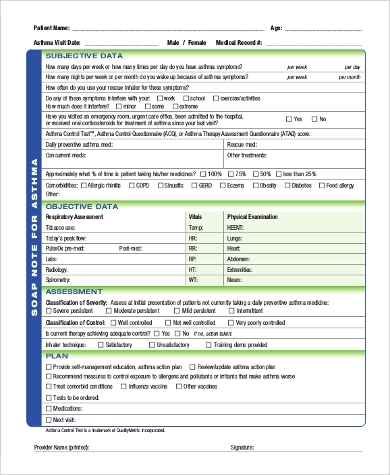 In this case, SOAP notes should not be taken as a detailed progress report of a patient, but rather of documenting the patient in a medical record and relaying information, which is part of the medical practice workflow.